have learned what it means to be free to enjoy Christ's love and forgiveness. 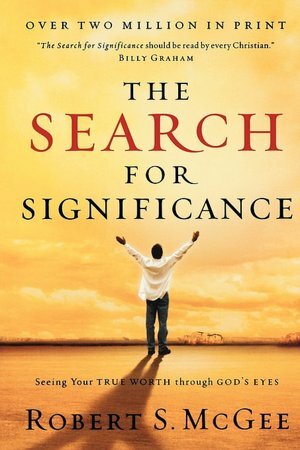 the principles of The Search for Significance. Make plans to join us... and bring some friends! thinking and actions need to take place. Let's learn to see ourselves as God sees us. Go online and purchase a copy of the book. 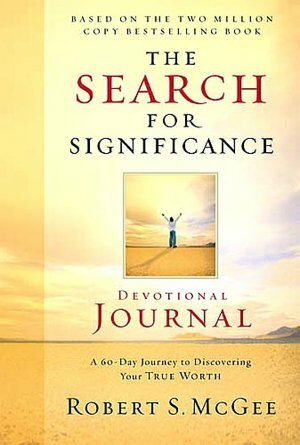 Both the book and the journal are available on Nook and Kindle. It is recommended that you get the workbook to accompany the book. changing your thinking and thus your actions! Let us know if you're planning to join us! Submit any questions you may have and we will get back to you as soon as we can!